A tranche of Google services have been hit by a collection of outages, including Gmail, Drive, Google Music, and YouTube. “We’re investigating reports of an issue with Gmail. We will provide more information shortly. The affected users are able to access Gmail, but are seeing error messages, high latency, and/or other unexpected behavior,” the search giant said on its G Suite status page. 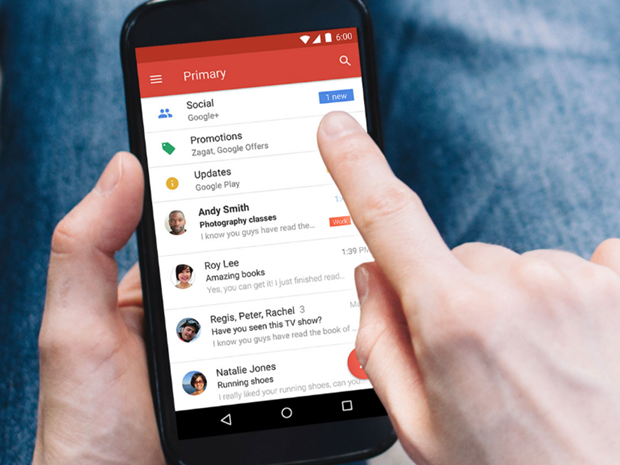 While Google has only made comments on Gmail so far, similar behaviour has been experienced on Drive, YouTube, and Google Music. Over on its Google Cloud Platform status page, the outage hit all regions of Google Cloud Storage. “Our Engineering Team believes they have identified the potential root causes of the errors and is still working to mitigate,” the company said. For its App Engine platform, Google said it had found an error in “the underlying storage infrastructure” — which would help explain the intermittent working of its platform over the past couple of hours.